I am a member of the Everywhere Society and Everywhere has provided me with compensation for this post. However, all thoughts and opinions expressed are my own. And this is going to be such a fun day at Macy's Arrowhead Towne Center in Glendale for us Arizonians! Camp Macy's is coming to Arizona--and the event will be filled with tons of fun summer activities for the whole family! Are you looking for something fun to do with the whole family this June? 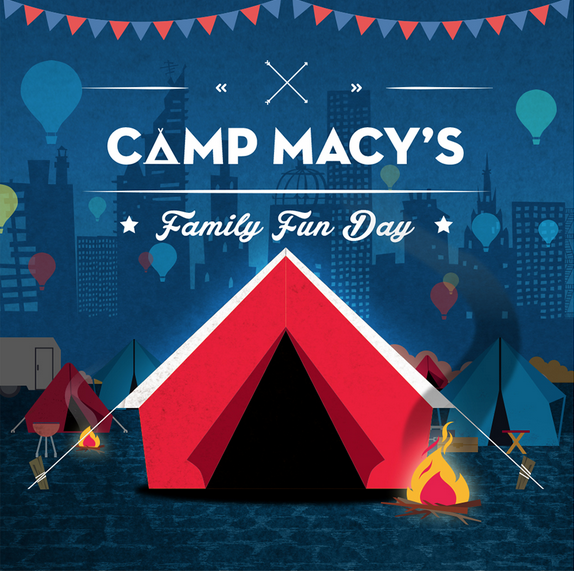 Camp Macy's has a whole lot of family fun planned! Some of the activities planned include camp 'fire' readings and storytelling, BINGO, refreshments, and more! For more information, please visit their website. Join in on the Macy's summer from home, too! Show Macy's your #AMERICANSelfie on social media--for every photo shared, Macy's will donate $1 to support America's veterans with Got Your 6! Check out all of the details and see the already submitted selfies at macys.com/iconevents! 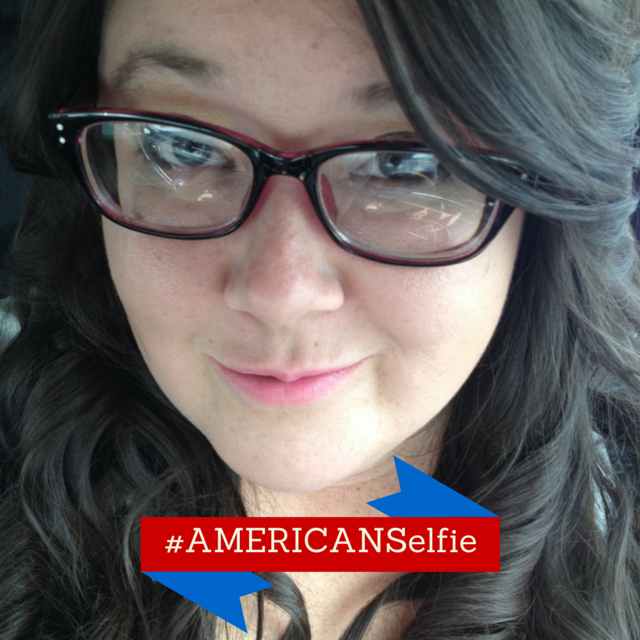 Show your American Spirit and upload your own #AMERICANSelfie! Raise money for America's veterans! Are you planning on attending Camp Macy's? Will you upload your #AMERICANSelfie to support American veterans? Awesome! Glad you're going to upload a selfie! That sounds like lots of fun! Glendale would be the closest to us, but still pretty far... We're in SE AZ... But I hope you enjoy it!!! Looks like a blast. None near me tho. Too bad! You can definitely take a selfie, though! Supporting vets is a no-brainer. I'm glad this option is open! I know, right?! I love it! I know a lot of people can't attend the event, but they can definitely upload a selfie to support our veterans for sure! Sounds fun and for a great cause! Thanks! Awesome--thanks for helping spread the word! So many fun activities! Wish we had something similar here too! I'm glad they are working for such a great cause! Camp Macy sounds like a super fun event. It's just too bad that I don't live in ( not even near ) any of those areas above. But kudos to Macy's for taking initiative with such cause - those selfies will come helpful. Yes, definitely kudos to Macy's for the initiative. I thought the same thing! I don't plan on attending the event but this type of opportunity sounds like fun. I love that Macy's is trying to help kids. This sounds like such fun! Unfortunately, they aren't coming to my area, but I'd love to attend. Hopefully they do it again next year, and maybe they can add more locations! All the fun of camp outs is something we enjoy each summer! I love that Macy's has these programs all across the country. What a great outing for families! I haven't heard of this before. It sounds like a great cause. I'd love to know more about this! Awesome! You should definitely check out their website! Camp Macy's sounds like a lot of fun! I wish there was a participating location near me. I wish you had one near you, too! This sounds like an amazing time for the whole family. To bad they have never had a May"s here in my area. Thanks for sharing. There isn't one that is super close to me, but I wouldn't mind sharing a selfie! Yay! You totally should, Emily. It's for a great cause! Wow, how exciting! I'm hopping over to their site now!